What crystals would you recommend for Parkinson's and Alzheimer's?
" I am looking for healing crystals for my mom, who is 79 years old and a Saggitarius. She has a history of Parkinson's and Alzheimer's in her family. Further, she suffers from vertigo and pain in her foot when she walks as she has arthritis. I was hoping that you could make some recommendations for her. Thank you so much." Thank you so much for reaching out. I think it's wonderful that you are exploring helping to alleviate some of your mom's health challenges through the use of crystals. Here are a few crystals that I would recommend for her. I am including the links to the specific crystals that we have in stock here at Healing Crystals. Clear Quartz - can help prevent vertigo from occurring. Black Tourmaline - to help ease light headedness. Black Jasper - can help prevent a person from falling down. 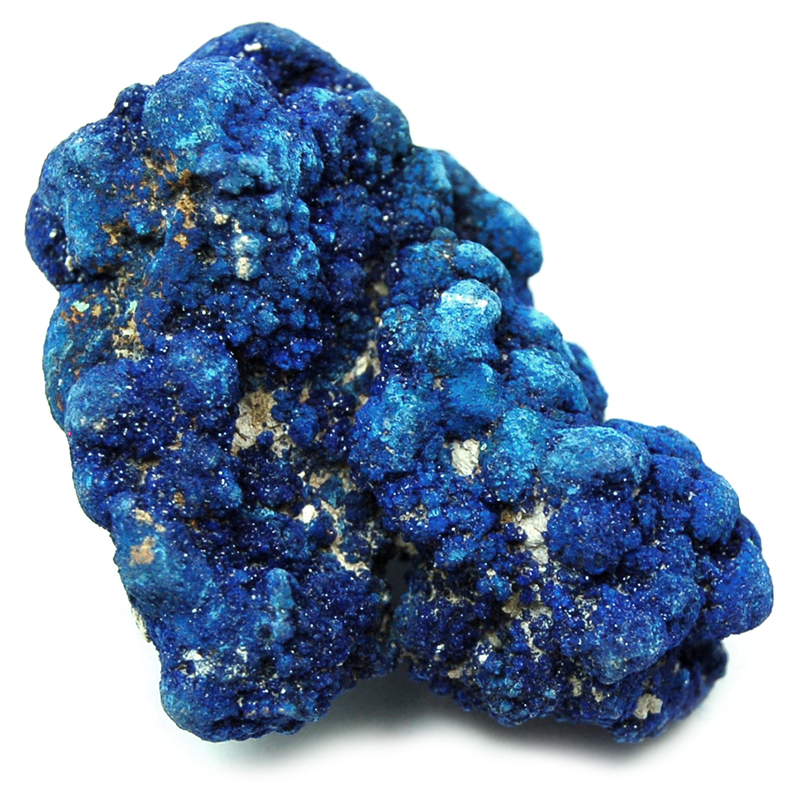 Azurite - is knowing to help treat arthritis. Blue Lace Agate - removing blockages of the nervous system. Apatite - for healing bones and forming new cells. I truly hope that helps. Wishing you and your family a wonderful holiday season.